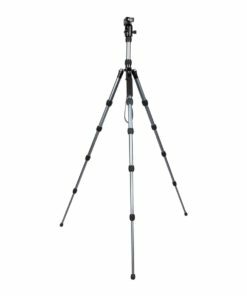 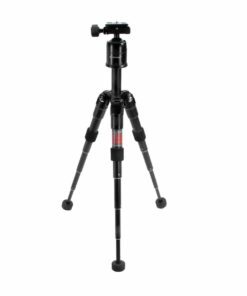 This carbon-fiber tripod from Sirui will remind you what it’s like to pack light without leaving anything behind. 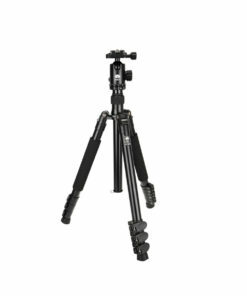 It’s compact when folded down, with legs that swing straight up to make it as low-profile as possible when collapsed, and the legs expand into several angle-lock positions when you set it up, making it quick and simple to use. 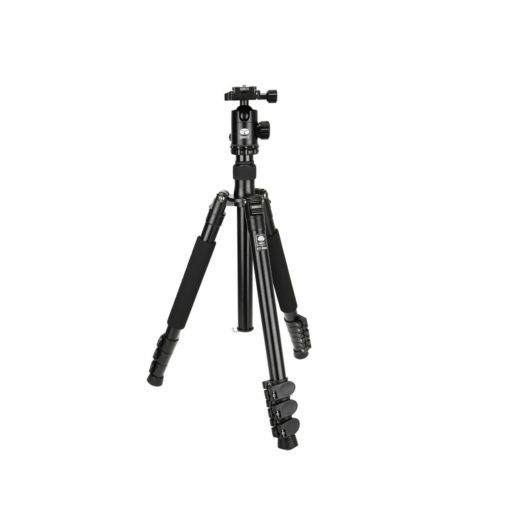 A short center column comes with the unit for low-angle or macro shooting. 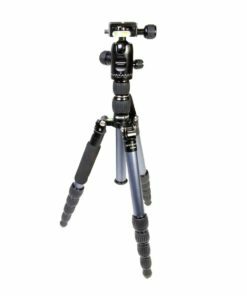 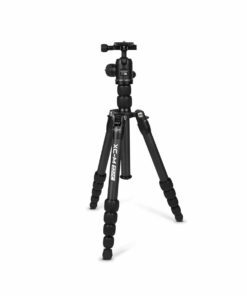 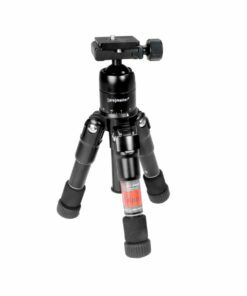 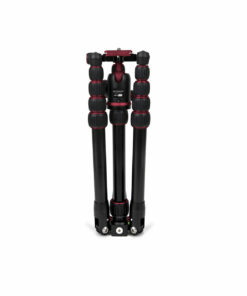 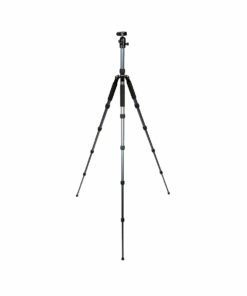 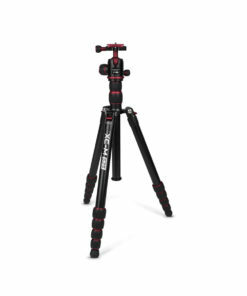 The ball head on this tripod, an important component on any tripod, is precision-machined for the smoothest and most reliable operation possible. 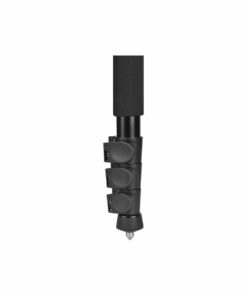 It features separate adjustment knobs for panning and main-locking, a bubble level for quick horizontal alignment, and a rugged metal locking knob for a secure lock that can support load stress up to 17 pounds. 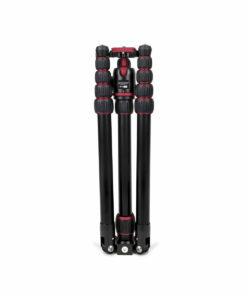 Flip lock leg locks for fast setup and breakdown. 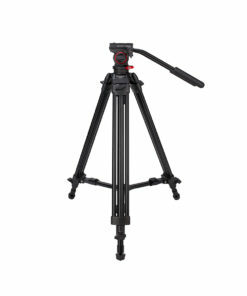 Full-sized, but folds down small. 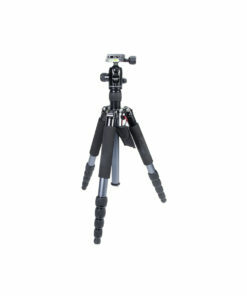 The center column can be inverted for low angle shots. 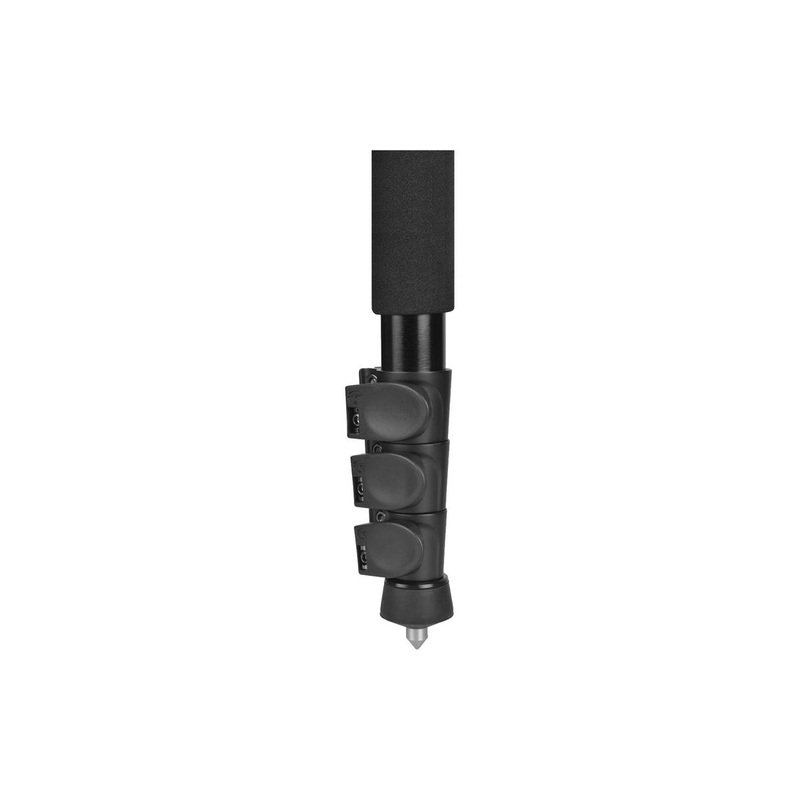 E-20 Ball Head: Bubble level for fast horizontal alignment. E-20 Ball Head: Rugged metal locking knob offers a wear-resistant surface, solid grip. E-20 Ball Head: Precision built to provide smooth, vibration-free movement.